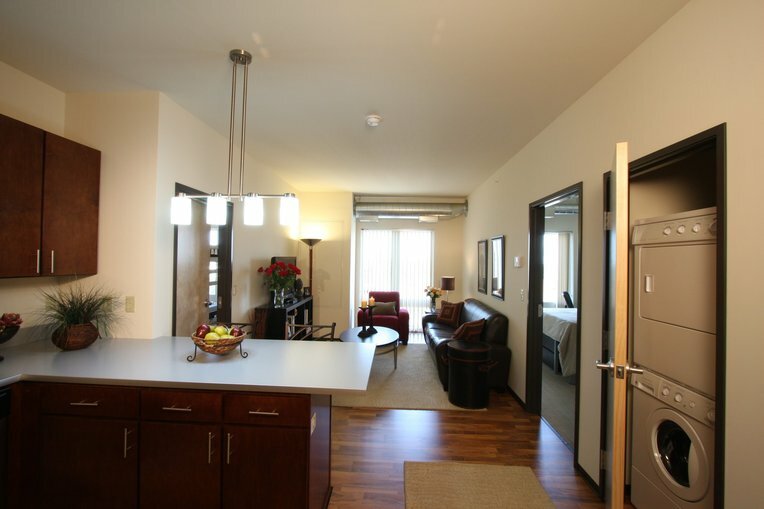 I am looking for a sublettor to live in a 4 bedroom loft in The Marq for the summer and/or fall. The sublease could start as early as June 15th to December 31st. You would have a bedroom to yourself and share a bathroom with one other guy. Comes with a shared space that includes a kitchen and living room that is fully furnished with a pool table. Everything is included in rent except electric. Rent is $550 per month but that is negotiable. Message me if interested. Hi! I'm Looking for a sublet to live in a very attractive and private bedroom of a 6 bedroom, three bathroom house. Comes with 5 other, very friendly, girl, junior roommates. 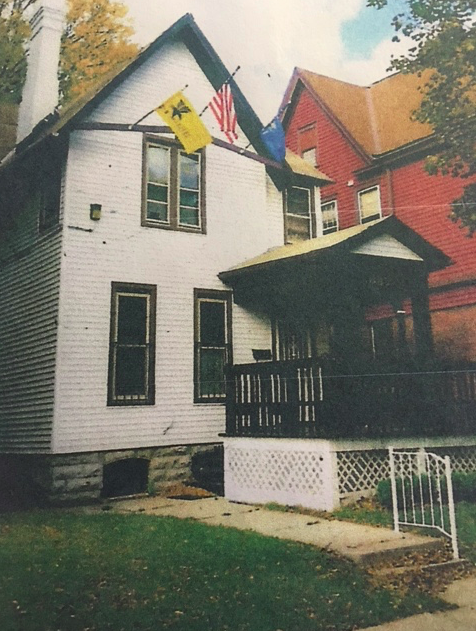 located on 15th street, this house is only a 1/2 walk from campus. Cable, wifi, water, appliances (two fridges) all included. Large living and dining room with a spacious porch. Perfect for if you are studying abroad Fall semester! Text 612-749-3124 or email if interested or for more questions. 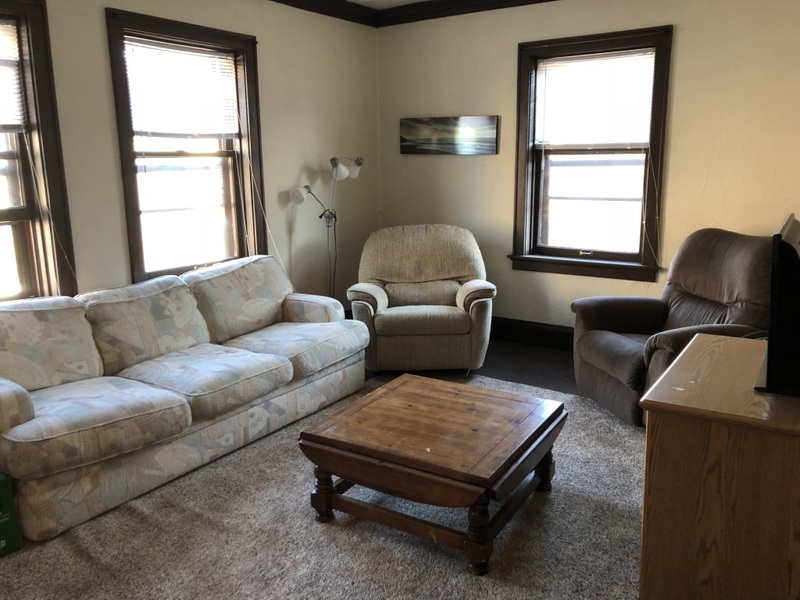 This one bedroom, beautiful apartment is located one block away from the lakefront with access to plenty of restaurants/bars in the area on the East side of Milwaukee. Huge living room, small balcony looking over lake, and beautiful hardwood floors. Available May 1st 2019! Sublease for the Fall semester of 2019. The sublease could start as soon as August 7 and go as long as December 31. You would be one of four guys living in the unit, but you would have your own room with full bathroom attached. The only shared space is the living room and kitchen, both of which are spacious. I will send pictures if requested. Rent is $595 a month plus utilities. Please contact me at beau.wisniewski@marquette.edu if you have any questions. Four bedroom apartment on 14th and State. It is on the top floor of a duplex with appliances included. You will have a private room with shared bathroom. A majority of the summer it will be only you at the apartment. Laundry included, tv, one parking spot in garage. Message me for any other details or pictures! Looking for a summer sublet. I am looking for someone to sublet my room for the summer for my apartment near downtown Milwaukee. Serious inquiries only. Contact me for more details about the room. Street Address: 939 N. 19th St. I will be gone for a couple of months and will be subleasing my apartment near Marquette university/ downtown Milwaukee for this time. The neighborhood is great. Serious inquires only. Contact me for more pictures and details. looking to rent one bedroom for June 1st through mid-August as I will not be living here over the summer. Content me for more info. This studio is spacious, quiet, provides plenty of storage, and has laundry right across the hall. Included in the $610 is a parking spot in the heated garage. I would be willing to leave any furniture if it is wanted. My lease ends August 2019 so tenant can extend the lease then if wanted.  Three bedroom Maryland Courts apartment in a good location and great condition. We are looking for three sublets for the Summer 2019 (June 1st to approx. mid August). This apartment is unfurnished. 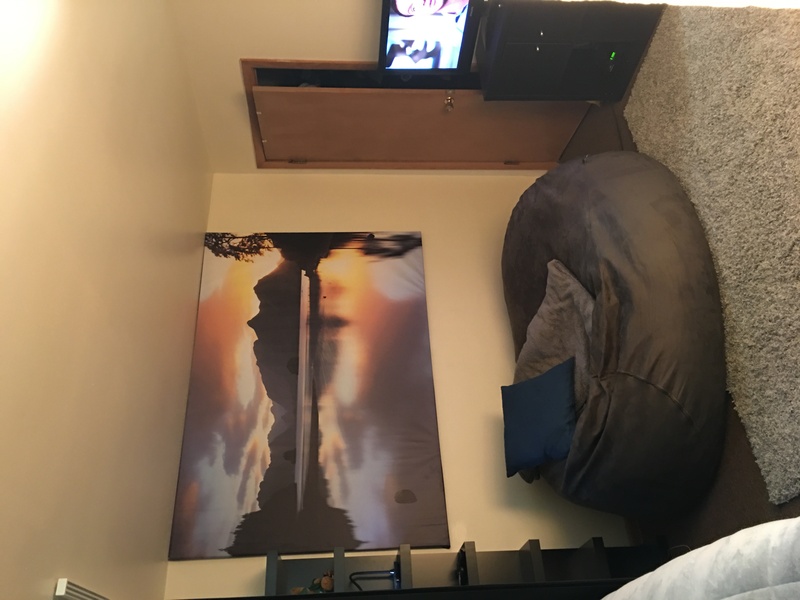 4th Floor, Corner Apt room, 2 other male roommates (amazing guys), there is an HD projector in the living room with tons of space for anything you'd want to do. The room is on the upper floor and has plenty of closet/dresser space, king size bed (2 twin XLs together). this is a house by 21st and Michigan st offering a sublease. there is two floors and three bathrooms. room is on second floor with a closet and window. no furniture is provided. 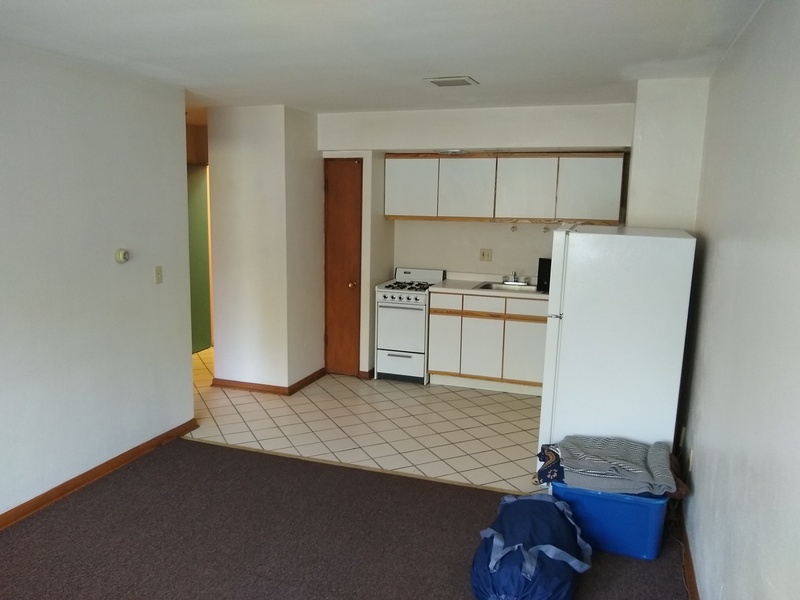 1 bedroom, 1 bath in Ardmore (corner of 16th & Wisc) available for second semester. Advertised as best location on campus. Second floor with elevator: easy access to entrance & laundry. Would come unfurnished/bare bones. 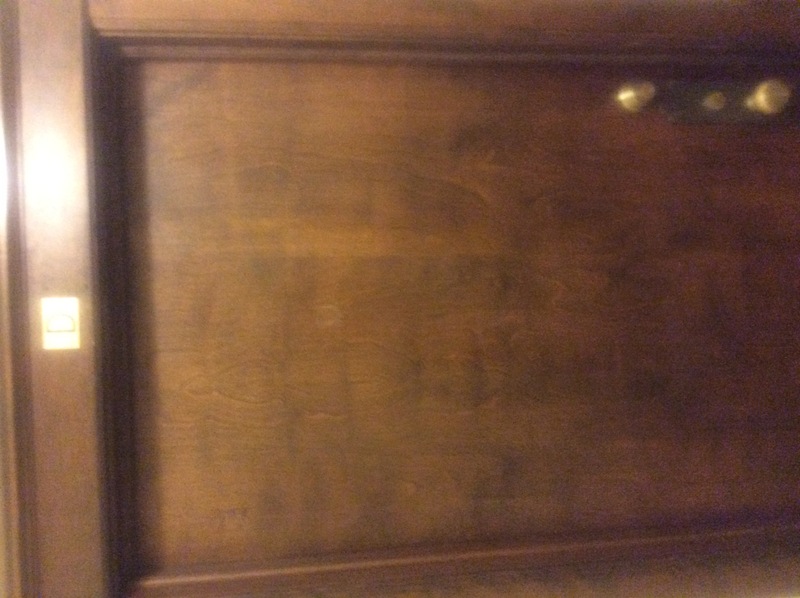 Locked lobby with intercom system. Utilities included, except electricity and optional cable/internet. Heat, oven/stove, and refrigerator included. More photos available. Sublease: 1 Bedroom, 1 Bathroom Apt. 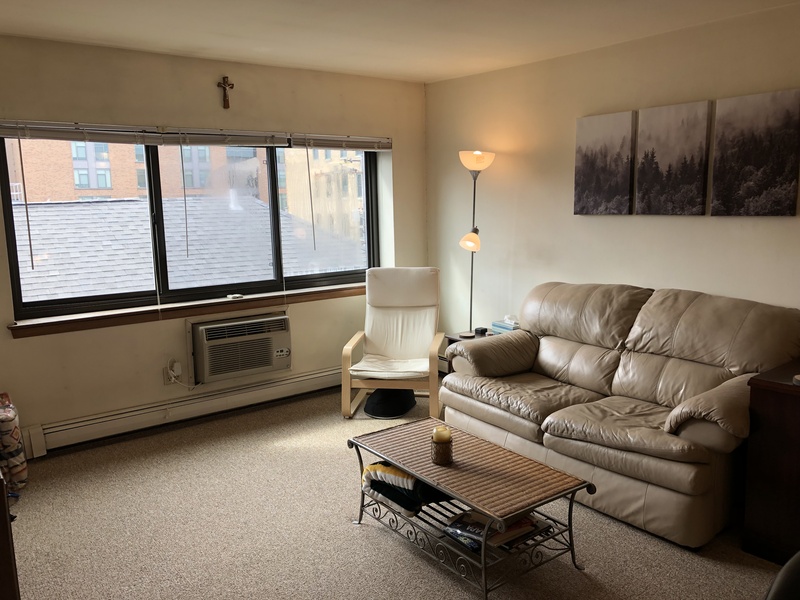 on Marquette University's campus (15th Street & Kilbourn) Months: January - May (2019) Price: $575/mo + utilities (heat & water included) Top floor, corner unit. Hello, I am moving out of my apartment, and looking for someone to sublease for the spring semester. Feel free to message me with any questions. I am studying abroad and am looking for someone to sublet for spring 2019! You would have your own room and own bathroom and live with two awesome roommates !! There is a full kitchen w/ appliances, WiFi, cable, water and electric are included in rent. The apartment is very spacious. There is a 24-hour gym downstairs and laundry is also downstairs. Please let me know if you are interested! Hi! 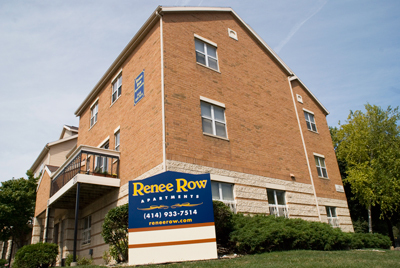 I'm looking for a sublease for spring semester 2019 at the Reeves Apartments. You would be living with one female roommate but would have your own room. Rent is 575 a month plus internet and electric. 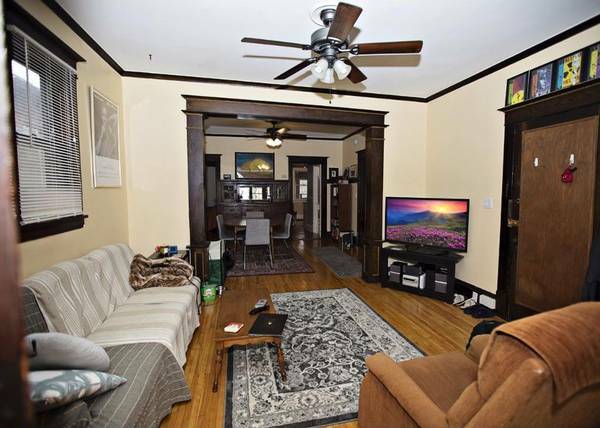 It's on 14th and Kilbourn so an amazing location and has a cute balcony! Please contact me if interested by email or text me at 952-688-6361. Not pictured are a coat closet, a storage closet, and storage space in the bathroom. Looking for someone to lease my portion of the apartment for the spring semester (January-May)! Shared room, 4 girls total. Balcony apartment. 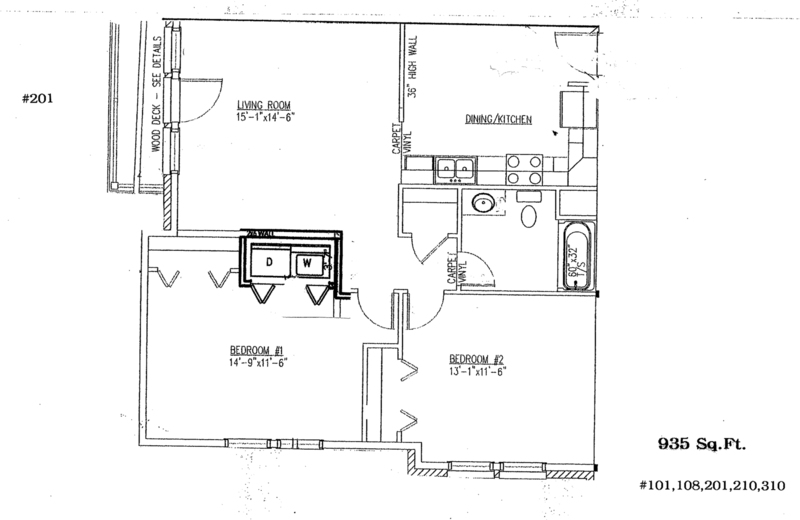 2 floors: kitchen & living room on main floor. Laundry included. Electricity bill is only extra price. Roommates are all junior year females: 2 nursing majors, 1 speech path. Studio apartment at the Marq available by December 28th; for the spring semester! Comes furnished with couch and lounge chair, along with desk and chair, mounted tv, and full size bed. Spacious kitchen, multiple closets, and large bathroom. Looking for a subleaser from May-August 2019. Right in the middle of Marquette's campus. Everything included in rent except for electric! Email me for any and all details! 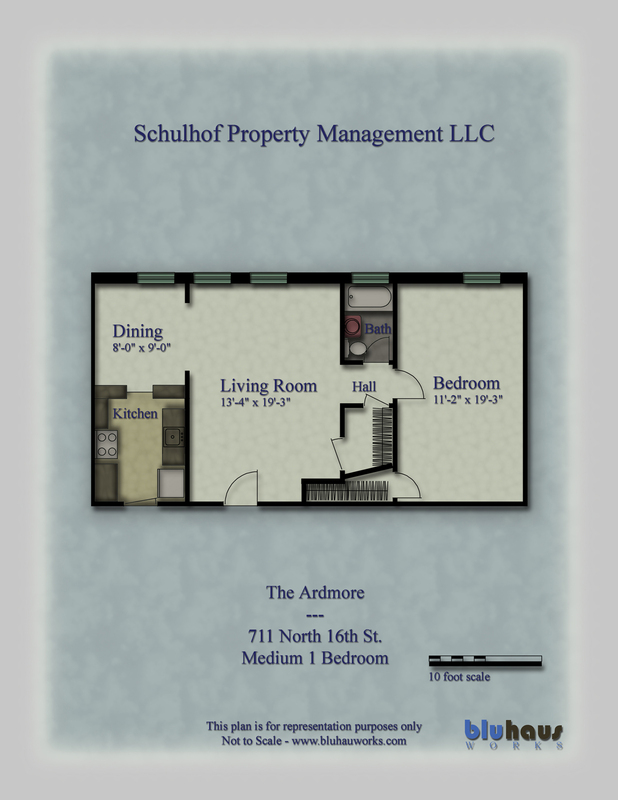 2 Bedroom Apartment Available NOW!! PRIVATE ENTRY APARTMENT AVAILABLE NOW!! 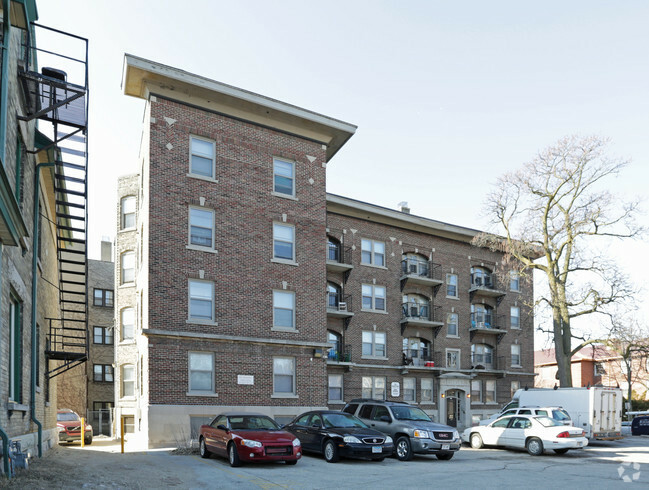 Located on the corner of 13th and Kilbourn, this 2 bedroom apartment with private entry is ready for you to move in! You pay electricity and internet, but everything else is included! The landlord is very laid back and helpful, and maintenance is quick and helpful as well! The oven/stovetop and refrigerator are all brand new appliances!! The current lease ends in August 2019. 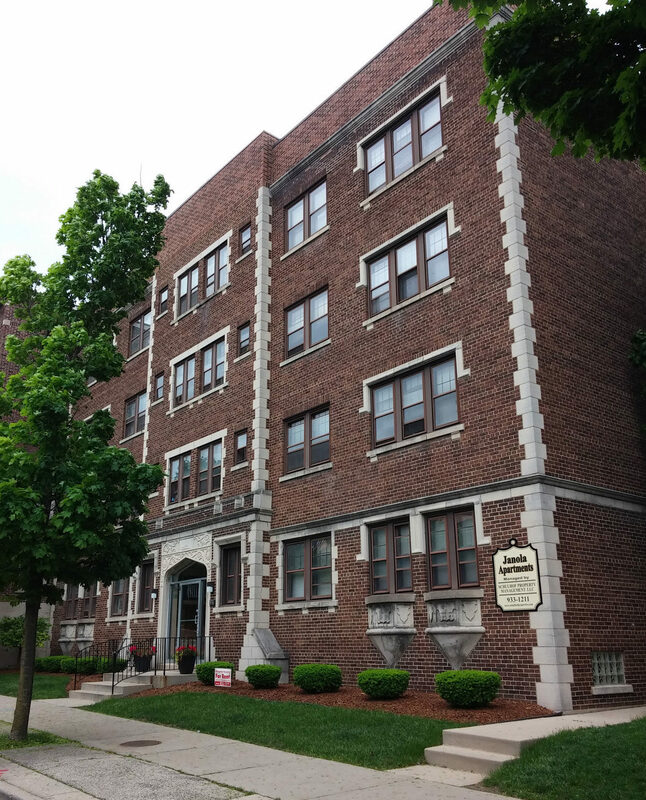 This was my favorite of 3 apartments I had at Marquette! 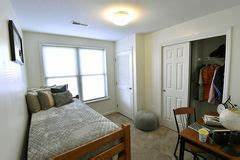 One bedroom open in two bedroom apartment in Campus Town West, room 221. 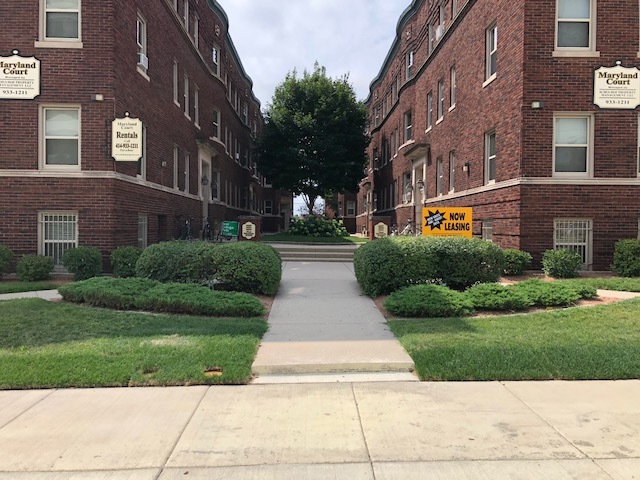 LEASE: Fall 2019 - Aug-Dec.
Street Address: 819 N 16th St. Studio apartment for sublease from 2019 Jan to May. 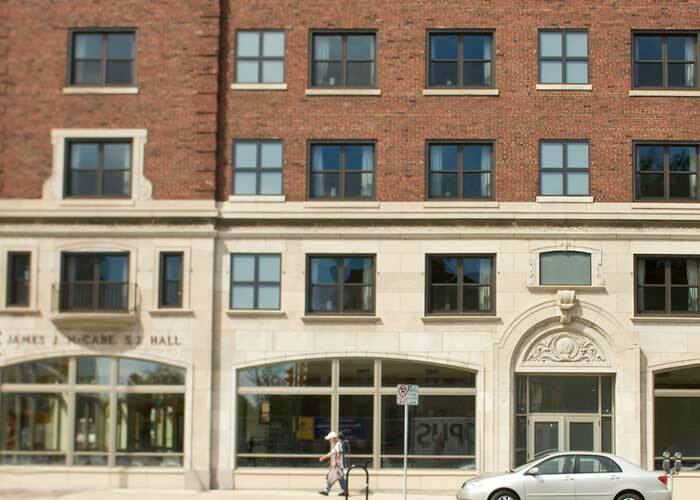 The apartment is located on 18th street Wisconsin Ave which is right next to Marquette dental school, engineering hall, and new built dormitory. This apartment includes all utilities (water, electricity, heater, and gas). This studio is pretty big compare to the other ones and has kitchen area as an additional room. Please contact me if you need more information through email. 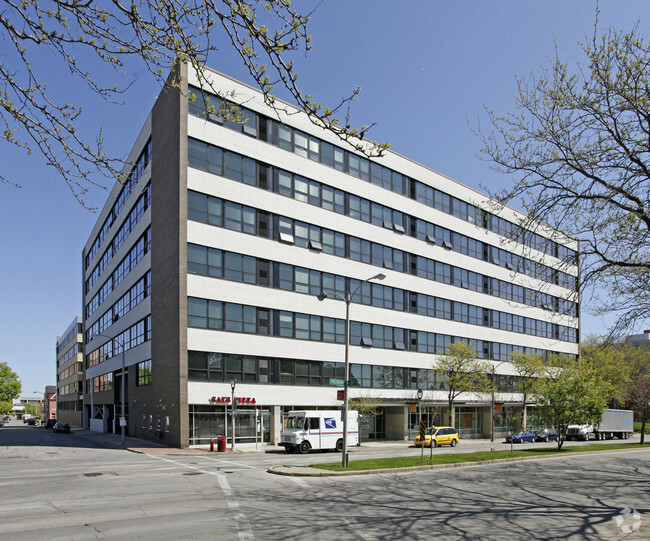 Street Address: 1810 W Wisconsin Ave.